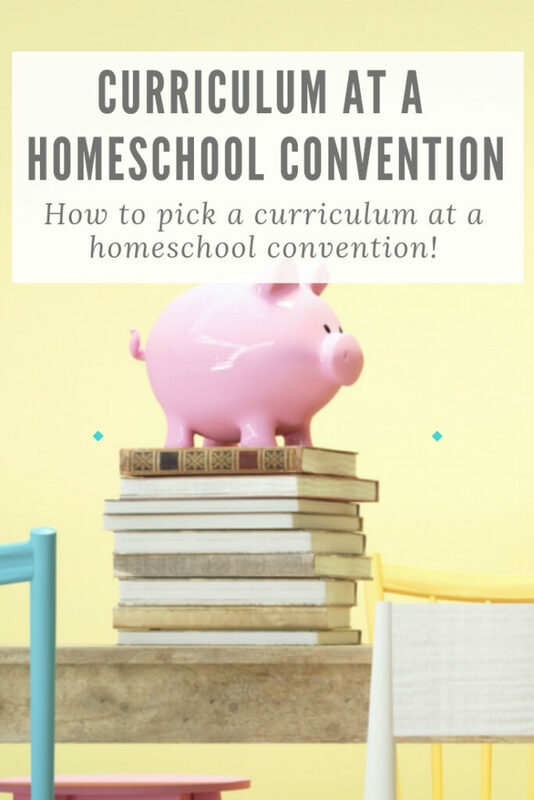 Homeschool convention season is here! Many homeschooling families look forward to these events for a couple of different reasons. 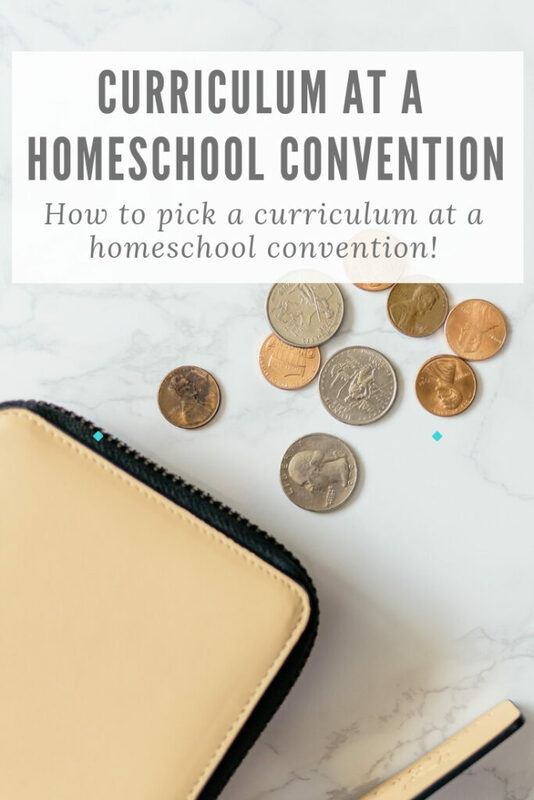 One common reason is to learn more about the endless information, products, and services that are offered to the homeschool community. 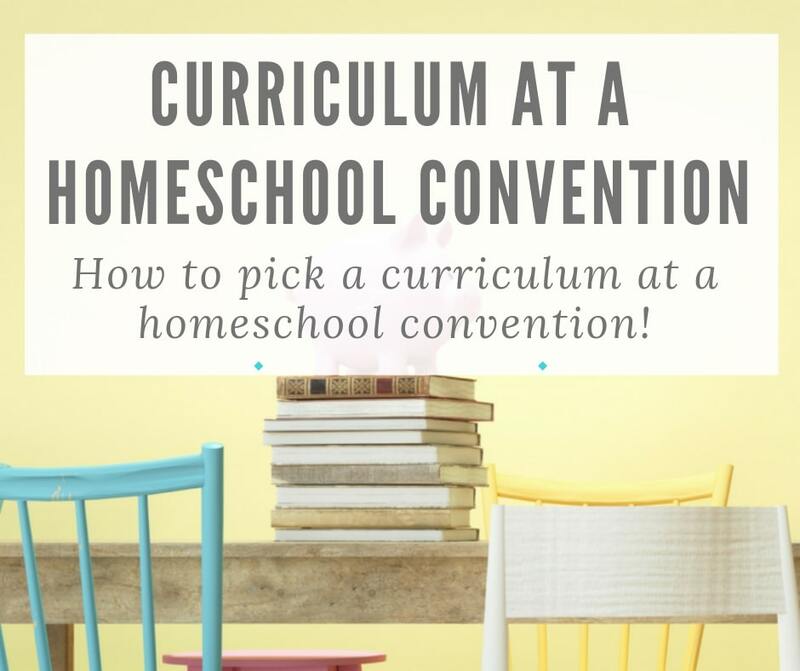 The majority of families are encouraged to find a curriculum that will fit their student’s needs for the upcoming year, and what better place to find one than at a homeschool convention. With hundreds upon hundreds of vendors showcasing their products, buying a curriculum is something to consider. Vendors who are selling a particular product are available for questions and are willing to demo their product to you and your students. This allows your students to get hands-on experience with the curriculum to see if this is something they’re interested in using. Lastly, you might score a good deal—many vendors offer a “convention special” which might save you a couple of bucks if you buy their product while attending the convention. Score! Purchasing a curriculum is not the first thing you want to do the minute you walk into the vendor hall. You should be fully prepared to take your time, do your research, talk about it with your family, and then make a final decision. While these conventions can be overwhelming at times, there are some things you can do ahead of time to be prepared for the weekend! Register early (typically the convention host will have early bird specials), book your hotels, and consider your travel options. Scope out the list of vendors that will be at the convention and take note of the ones you are interested in. Locate them on the exhibit map. Once those things are out of the way, you can make a list of the things you want/need in a curriculum. Think about what has worked/not worked in previous curricula you’ve used. Remember, you can tailor the curriculum to your students. What will work best for them, will work for you! What learning styles does this product cater to? You shouldn’t purchase a product that doesn’t match your child’s learning needs. This question may also reveal the product’s versatility or limitations. It’s better to have a tool that meets the requirements for more than one learning style. Not all curriculum providers are clear about the subjects they include. Find out before you buy or you may need additional products/supplements, which will cost more money. How much prep work will you (the teacher) have to do? There’s nothing worse than buying a product and then discovering that there’s a phonebook-sized manual that you must process. Make sure you ask how much time it will take for you to prep the lesson plans, teach the curriculum, and grade assignments. Can several age groups use the product? If you have more than one kiddo, it will help if you can use the curriculum with all your children. This may get tricky, so if you’re unconvinced ask the vendor to explain how it will accommodate different ages. If the product won’t accommodate different ages, find out whether it can be reused at a later date for a younger child. It’s nice to have a product that you can use over and over again—it saves time and money. What type of support does the company provide for parents? Do they offer technical support if needed? Is there a place where you can visit, like a parent forum on a website, where you can discuss questions or concerns with other users? You may have other questions that are important for your situation. Customize your questions so they fit your family’s needs. Also, as the vendor demonstrates the product, think about how you and your children will use it to maximize your learning experience. Analyze the features: Does it inspire independent learning? Does it offer detailed reporting and grading for portfolio purposes? How are the lessons conveyed? Is it interactive and engaging for your student? Researching the product and getting all the necessary information needed will make your purchase that much easier. Chat with the other homeschoolers at the vendor booth. You may find that you have similar wants and needs. 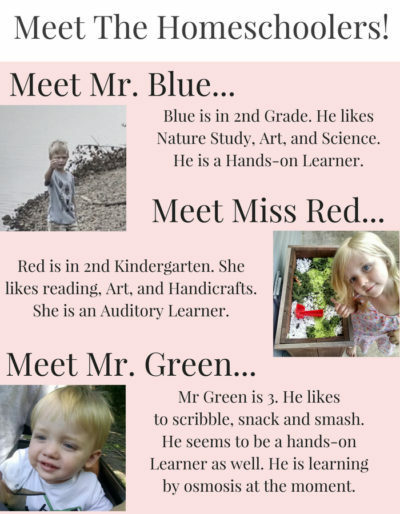 There may even be a parent present that uses the curriculum that you’re interested in. Either way, talk, listen and learn. If you find you have some things in common, talk in detail about how they homeschool. Ask about their teaching methods, the curriculum they use, their classroom environment, anything that may help you. Many newer homeschoolers find these sessions with other homeschooling parents to be enlightening, especially when they’re talking with veteran homeschoolers who have seen it all. On the flip side, veteran homeschoolers might even receive useful information from the newbies. Remember, many vendors offer “convention specials.” Some may offer a percentage off, others may provide free shipping, or you may be able to take advantage of a free trial period with no form of payment required. It varies, but saving money should always be on your mind. Also, ask the vendor if they offer a money-back guarantee. If they don’t, you should look for a free trial period or a very in-depth product demo before purchasing. Most online curriculum providers use a monthly subscription structure where you pay month-to-month for access. But be wary, if the product doesn’t allow you to cancel or pause your subscription as needed without penalty, why bother? No matter what, don’t rush into a purchase even if they’re offering a great deal. Once you’re done asking questions and talking it over, find a quiet spot. Go over your notes, visualize yourself using the product with your children. Many financial experts recommend taking your time before making a big purchase. It makes sense because the excitement you feel while making the purchase will quickly fade once the credit card bill arrives if the product doesn’t meet your expectations. 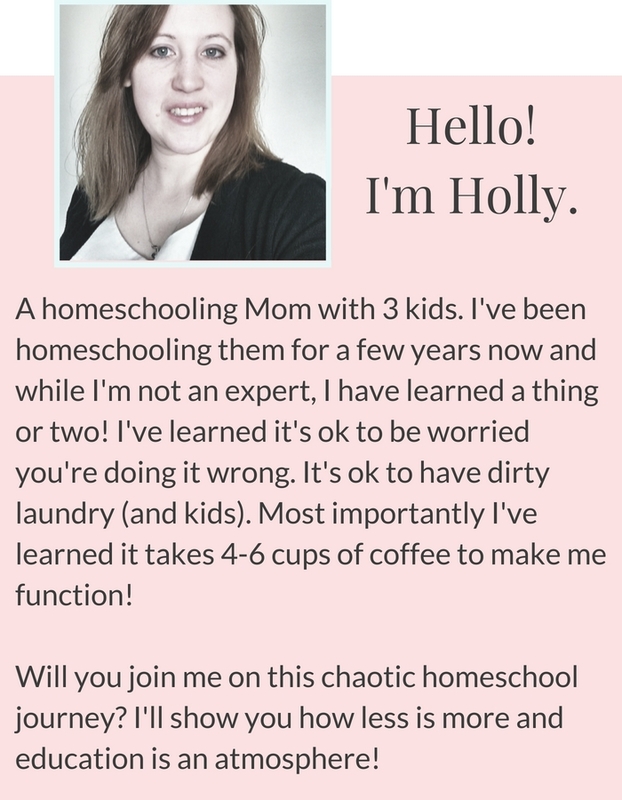 So go ahead and list out your questions, watch the demos, and chat with as many homeschoolers as possible. If you end up buying a suitable curriculum at a fair price, then that’s a feather in your cap. If not, there’s always next time!